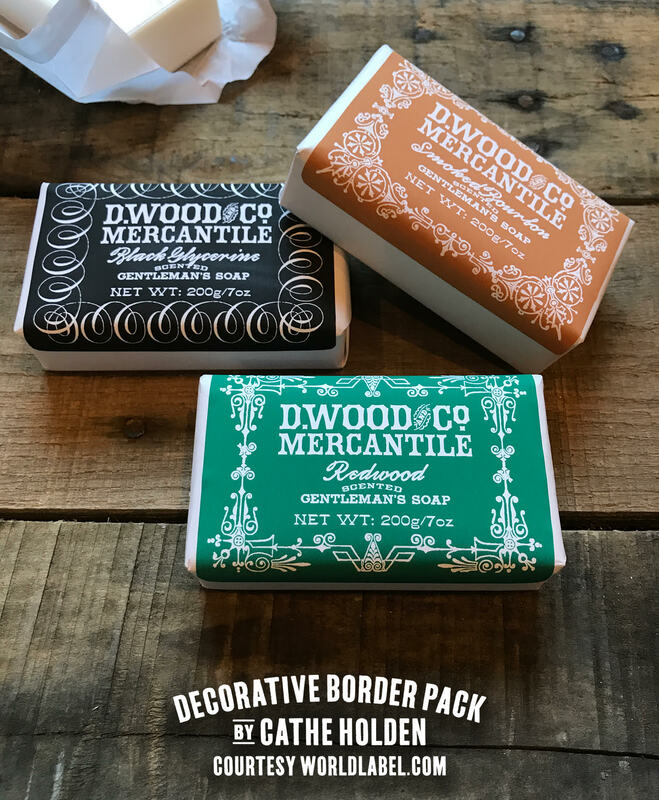 The Decorative Border Pack for designers by Cathe Holden of InspiredBarn features 48 different FREE vintage-themed vector borders for use as-is or incorporating into your custom graphics and packaging design. The free files are in PDF format with each border sized to fit the WL-525 rounded-corner labels, however art can be re-sized and color-changed as desired in vector editing software. 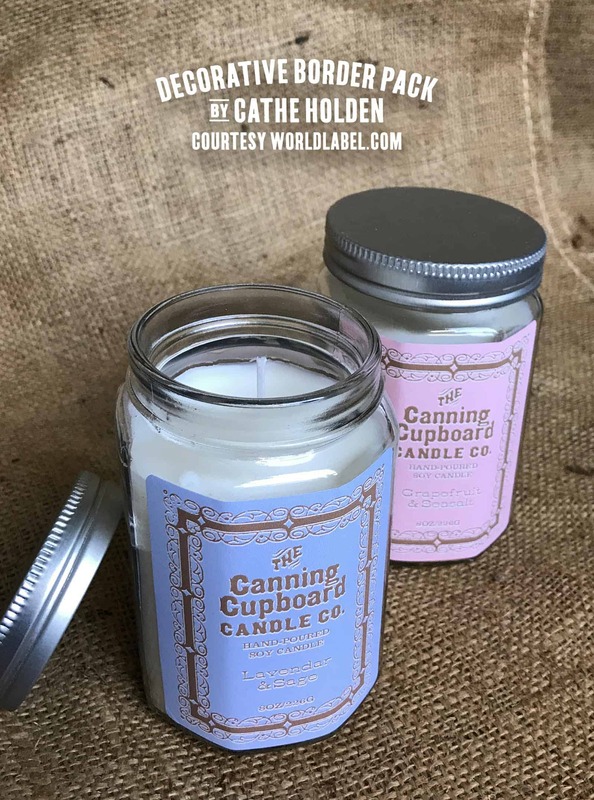 This entry was posted in Uncategorized and tagged cathe holden, decorative borders, free label printables, labels, vintage labels, worldlabel on March 19, 2018 by wlmanager.